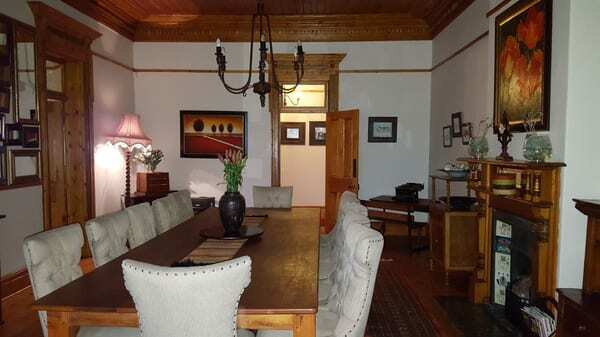 Fever Grove is a 1920’s home beautifully restored to its original character! 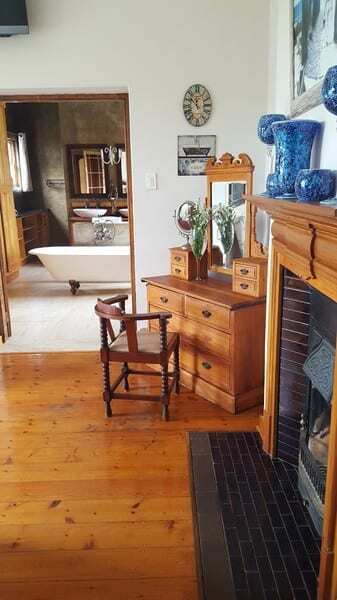 The home boasts Victorian fire places with warm rich wooden flooring! 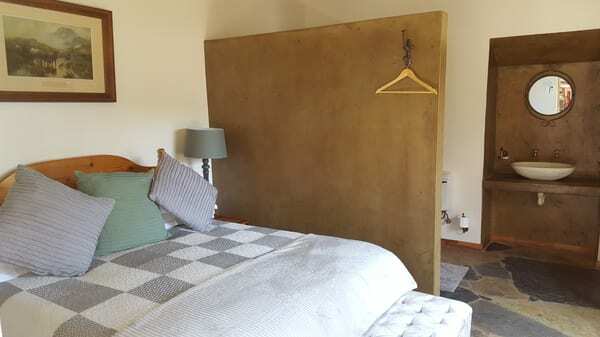 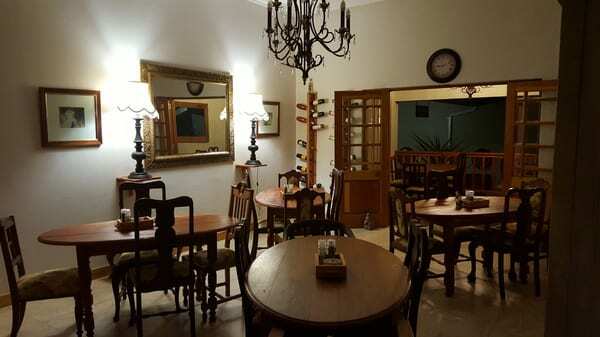 Perfect for that intimate wedding or just a cosy stop over! 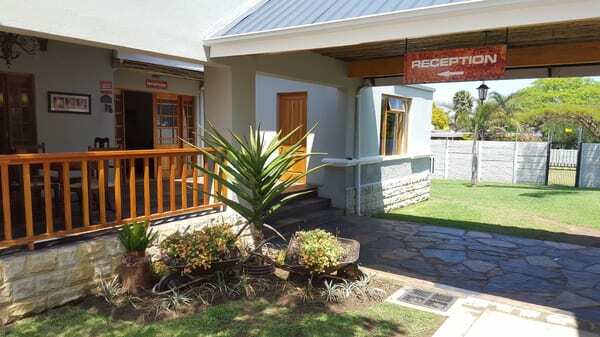 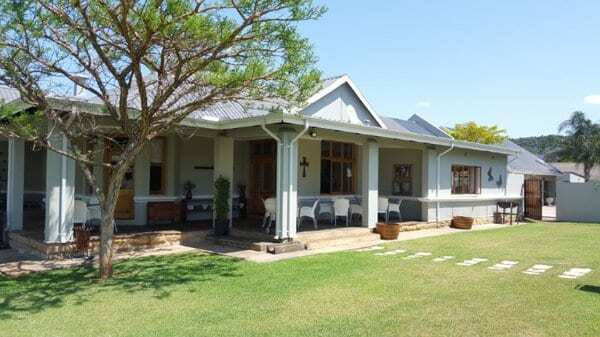 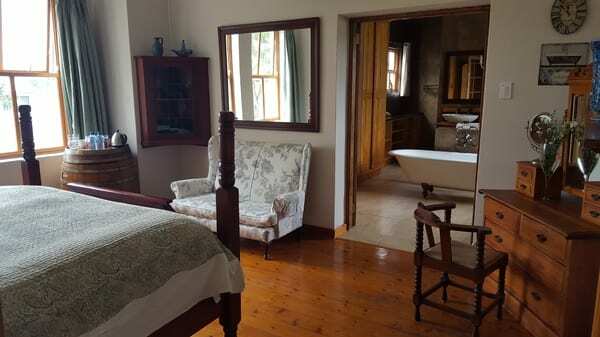 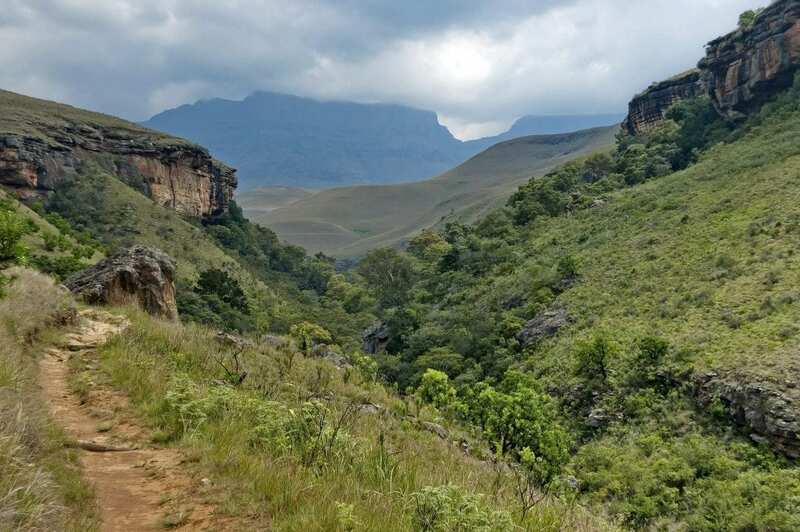 Peace and tranquillity in the heart of the historical town of Vryheid!